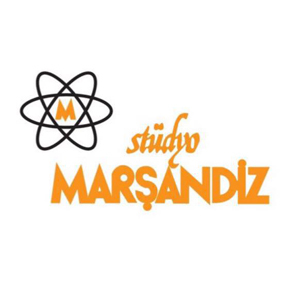 Marsandiz Studios - used by the Turkish music industry for nearly 40 years - has been the studio for countless landmark recordings, and remains one of the most technically advanced recording and mixing facilities in Turkey. The studio is situated on the European side of Istanbul, just 30 minutes from Ataturk Airport, with a clear view of the Bosphorus strait. Studio A and Studio B are built around SSL consoles, a huge range of outboard, Pro Tools with a massive list of plugins such as the Waves Mercury bundle, Otari MTR-90III Multichannel Tape Recorders and Genelec monitoring. Studio C includes a Digidesign ICON D–Command console, and is designed for dubbing and 5.1 surround mixing. For acoustic insulation, Marsandiz chose to work with the world-famous RPG to provide the best result. The studio has been active in the fields of recording, mixing, mastering and live sound since 1975.